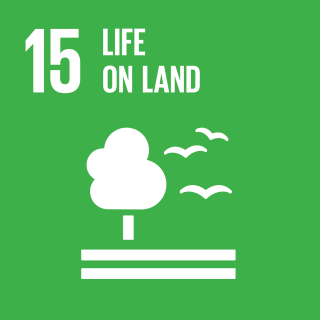 We are experts in managing natural resources in accordance with the UN Sustainable Development Goals! To achieve these goals we are committed in operational partnerships. We supplement these concepts as consultants and provide tailor-made platforms for efficient control and improved knowledge management as well. 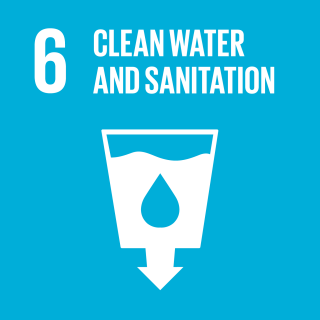 For health, the environment, food production and agriculture, as well as for economies and industrial development, it is important that the water supply can provide low-cost and environmentally friendly services and ensure that sufficient resources are available. We are strengthening water utilities with web-based resource management that is gradually leading to improved knowledge management. Human activity is detrimental to our forests and many other environmental areas. To mitigate these impacts and proactively address the impacts of climate change, we provide sustainable development concepts and implement environmental monitoring systems that meet ever-changing requirements and enable adaptive control. Based on our broad and long-standing experience in applied geosciences with GFM Geo-Forschungsgruppe Marburg, we use advanced methods to build up modern applications that will achieve higher sustainability. The content of this publication has not been approved by the United Nations and does not reflect the views of the United Nations or its officials or Member States.